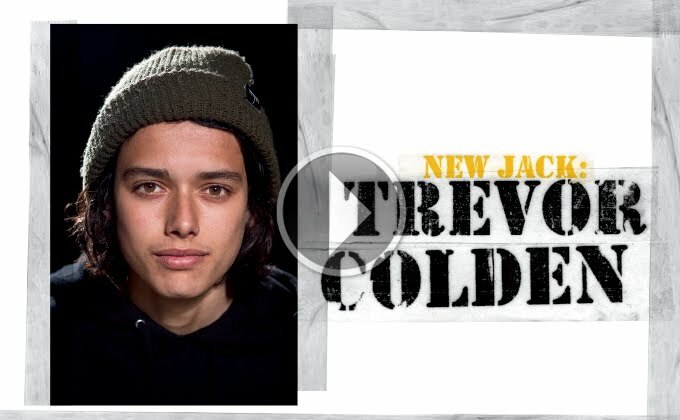 Trevor Colden has an awesome New Jack in issue #98 of The Skateboard Mag. He rolled out to a local park to get a few clips to go along with his mag coverage. Park ripping at its finest. Filmed & Edited by Bucky Gonzales.